For everyone who has fancied a roast dinner on a Sunday but not been able to get themselves up from the sofa – help is at hand. 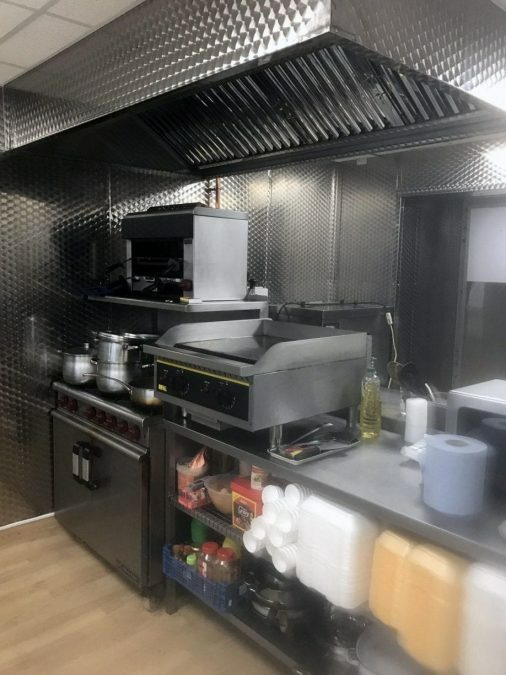 Bon Appetit, a new sandwich bar which recently opened on Victoria Road in Netherfield, is cooking up takeaway Sunday dinners from this weekend (22). 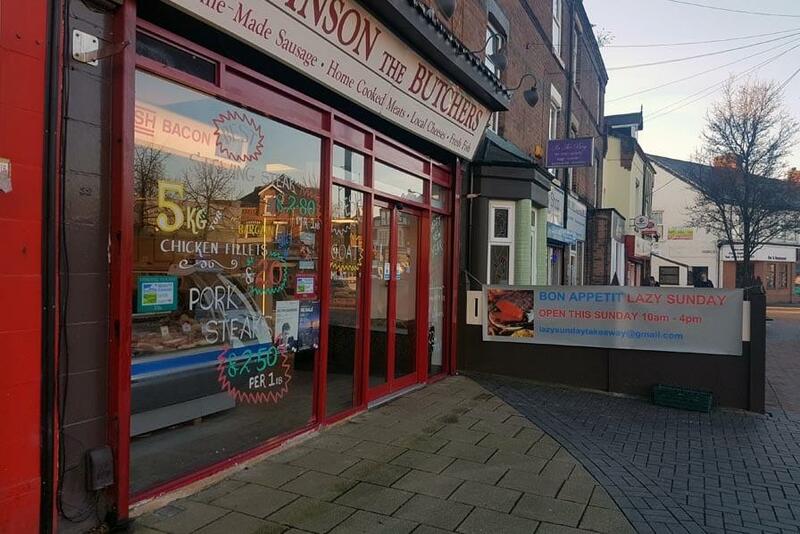 The idea is the brainchild of Karl Robinson, of Robinson Butchers in Netherfield, who believes it will encourage families to stay at home and eat together. He said: “I’m obviously aware that carvery pubs exist and offer reasonable quality food at reasonable prices; however, when you equate the cost of drinks and the meal you can soon be looking at spending £50 on Sunday lunch. Karl added: “I’ve worked as a butcher and caterer in Netherfield for 30 years. The local community has supported me through some difficult times. “I want to keep my business profile high in the locality and increase the services we provide to the local community. the food is amazing . Thyme Out Catering in Mapperley has been delivering roast dinner meals for a while now!